Obituary for Cynthia M. (Summers) Fondulis | DeMarco-Stone Funeral Home Inc.
Cynthia Marie Fondulis, 66 of San Antonio, TX., went to her rightful place in heaven on January 2, 2019 at the Northeast Methodist Hospital. Her passing was due to complications of Friedreich’s Ataxia. 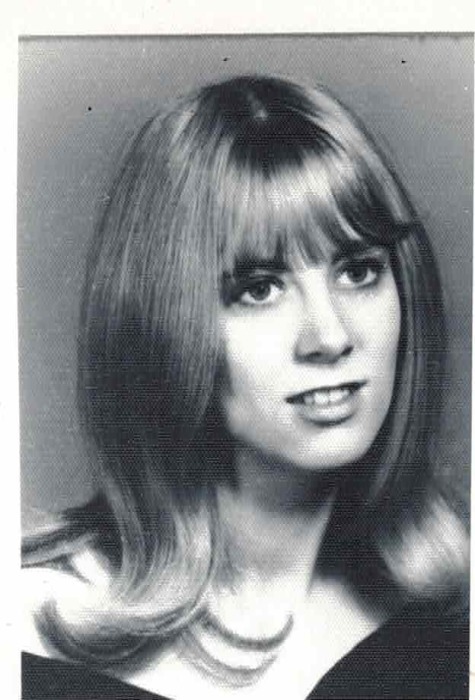 Cindy was born on February 11, 1952 in Schenectady to Thomas and Helen (O’Connor) Summers. She graduated from Schalmont High School and later graduated from SUNY Cobleskill with a degree in Childhood Education. While in college, she met John Fondulis and was married for 39 years. As a loving wife, daughter, sister, mother and grandmother, she lived life to the fullest and gave her all to those around her. Being a military wife, she traveled the world and made many friends along the way. She was always involved with the community. She assisted in teaching children at the school her boys attended. Cynthia was a member of many groups, and as a cancer survivor she was involved with cancer groups and the Race for a Cure. She also volunteered her time to visit those in nursing homes, and even though she was wheelchair bound for 39 years due to Friedreich’s Ataxia, it never slowed her down. She spent every minute on the go and enjoying life. She loved to travel, bake, sew, attend plays and ballets, she enjoyed spending time with family and friend. Cynthia was a devout catholic and a member of St. John Newmann Church in San Antonio. Cindy’s spirit will continue to inspire those who knew her. To know her was to truly love her, and she blessed us all with her love. Cindy was predeceased by her father, Thomas Summers, who died on Oct. 29, 2012, and her brothers, David Summers, who died on March 17, 1991. She is survived by her mother Helen Summers of Rotterdam, her sisters, Karen Summers of Lake Jackson, TX., her sons and daughters in law, Ryan (Lara) Fondulis of Cibolo, TX., Damon (Nicole) Fondulis of Red Rock TX., three grandchildren, Andy, Lyla and Indy Fondulis and many family members and friends. A Memorial Mass will be held on Thursday, Feb. 7 at 10 am at Our Lady Queen of Peace Church, 210 Princetown Rd. In lieu of flowers, Cindy’s family would like memorial donations be made in her honor to the Ataxia.org, or mailed to National Ataxia Foundation, 600 HWY 169, S. STE., 1725, Minneapolis, MN, 55426.